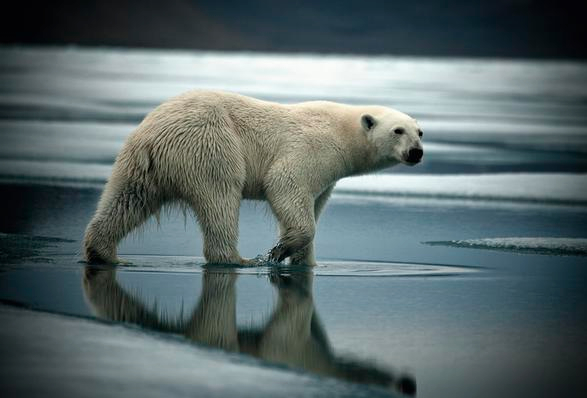 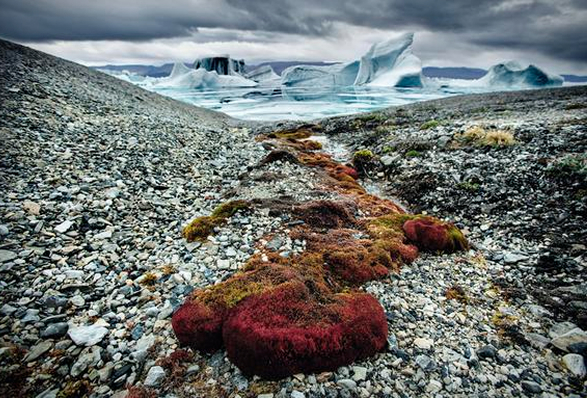 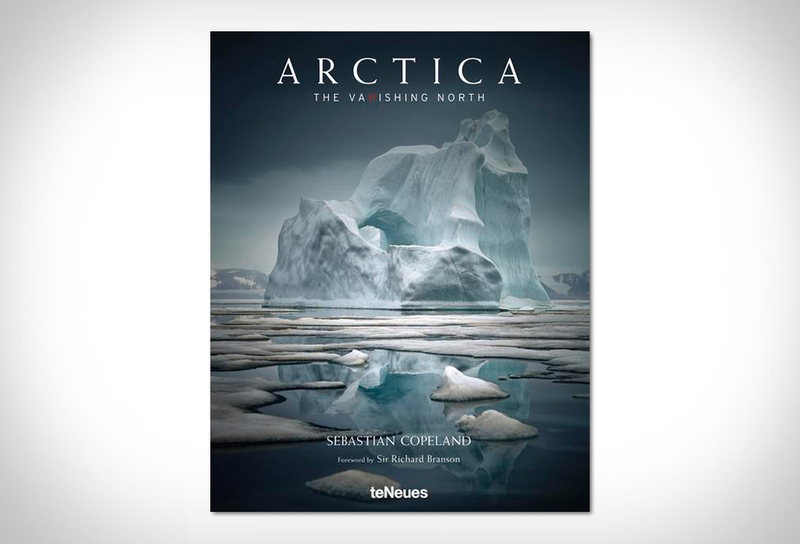 Arctica: The Vanishing North, is a new book that pays tribute to one of the most beautiful places on Earth, and surely, the last true wilderness - the North Pole. 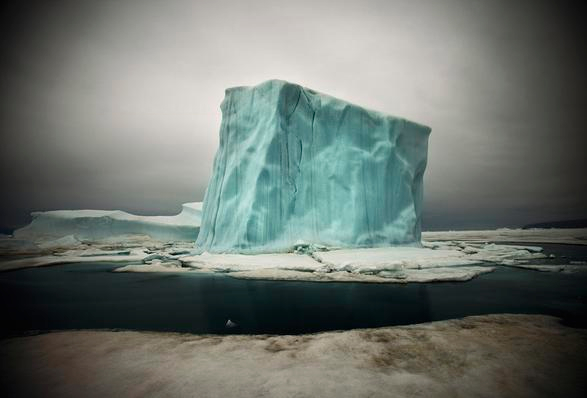 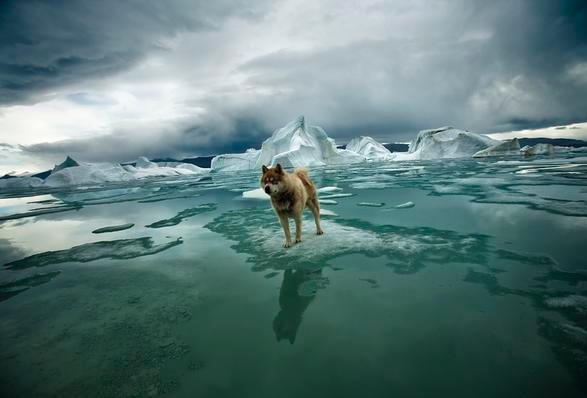 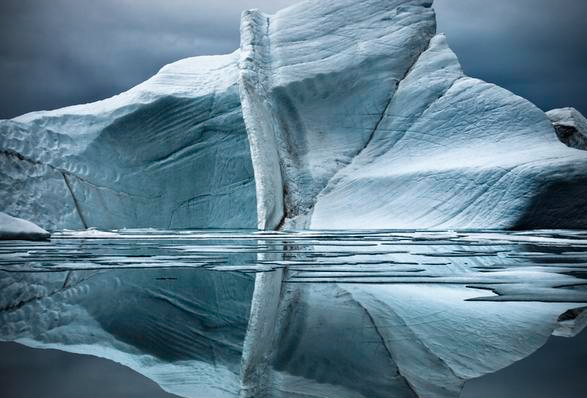 The beautifully illustrated book is by internationally renowned photographer, author and activist Sebastian Copeland, whom is working to try and save this splendor before it vanishes for good. 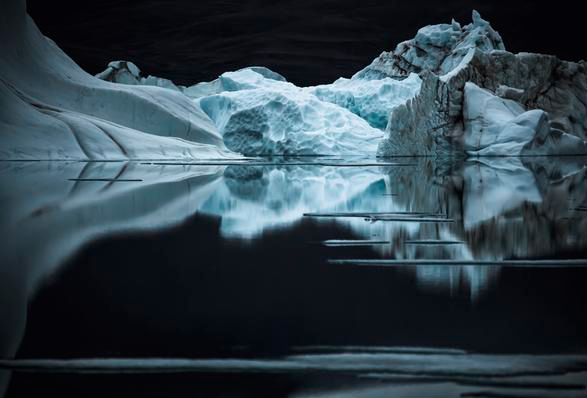 The comprehensive visual record is filled with over 200 rich photographs taken as he explored North Pole´s unforgiving terrain, and the end result is spectacular. 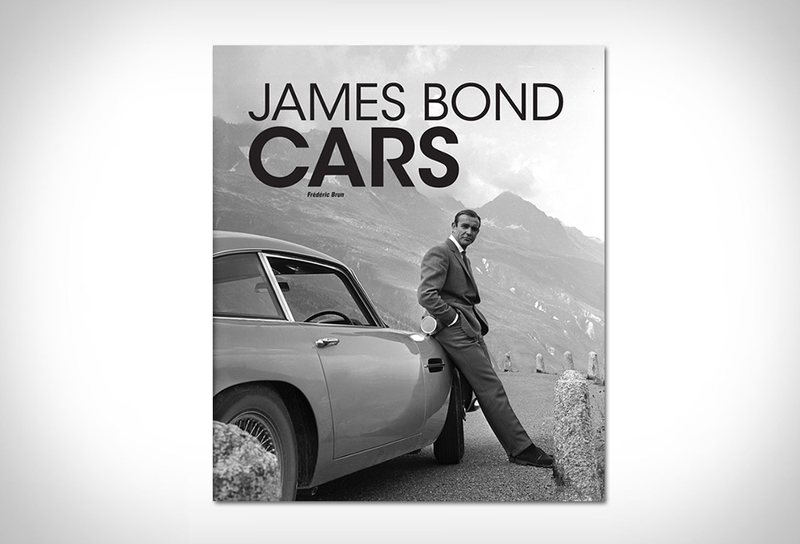 A must have for anyone that is fascinated with nature photography.